Need to setup a new online payment portal? Each leaseholder occupying an apartment may have a tenant portal. Please complete the fields below and we will email you a portal invitation within 48 hours. When you receive the tenant portal invitation in your email, click the link to setup a password of your choosing. 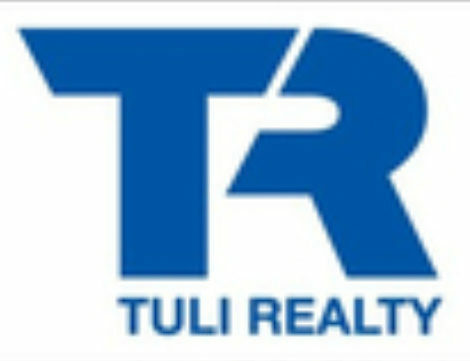 Please remember your password as Tuli Realty does not have access to your password. Online rent payments are posted to your rental account immediately but may take up to three days to clear your bank account.